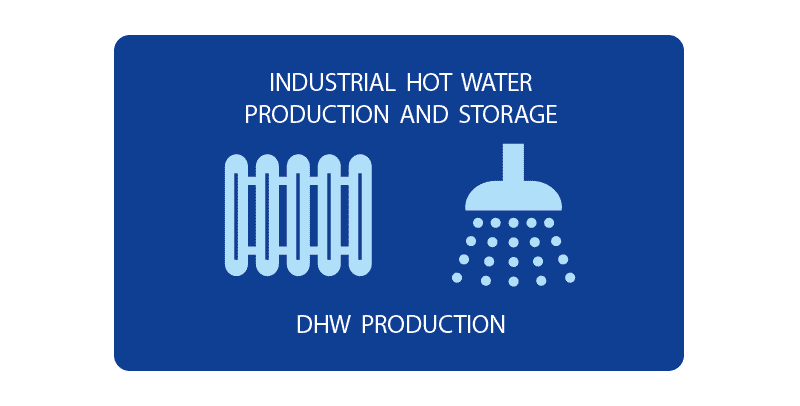 – DHW production provided by a 3sqm wide stainless steel heating coil. The water heater can heat the water by using different sources: heat pumps, stoves, fireplaces and solar systems. If required, when the above-mentioned sources do not meet the heating requirements, the 30kW forced draught built in burner will quickly kick in. The 3 layers of compressed mineral wool, equal to a 150mm thickness, ensure a very effective insulation. The water heater inlet and outlet connections make it ideal for heating systems (such as underfloor heating). 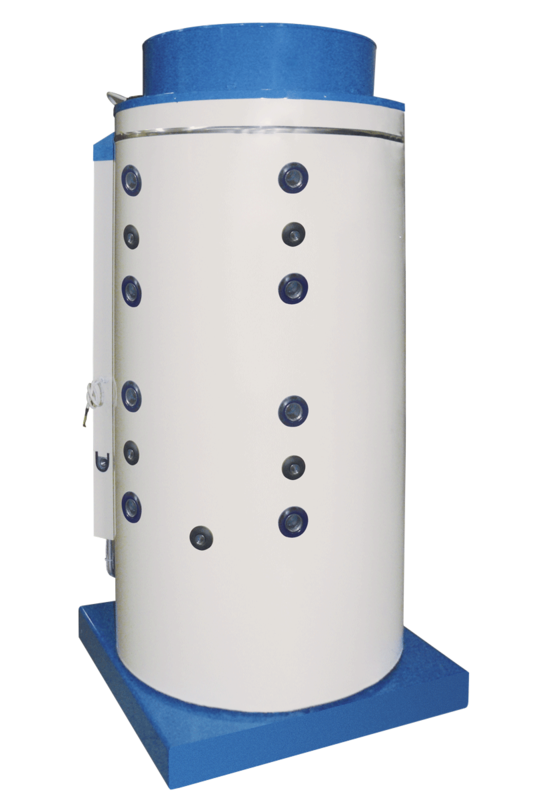 BOILER – Made of very thick, high quality steel sheet metal. Fill in the form below to be e-mailed the ACB Series WATER HEATER technical data sheet. Thank you.